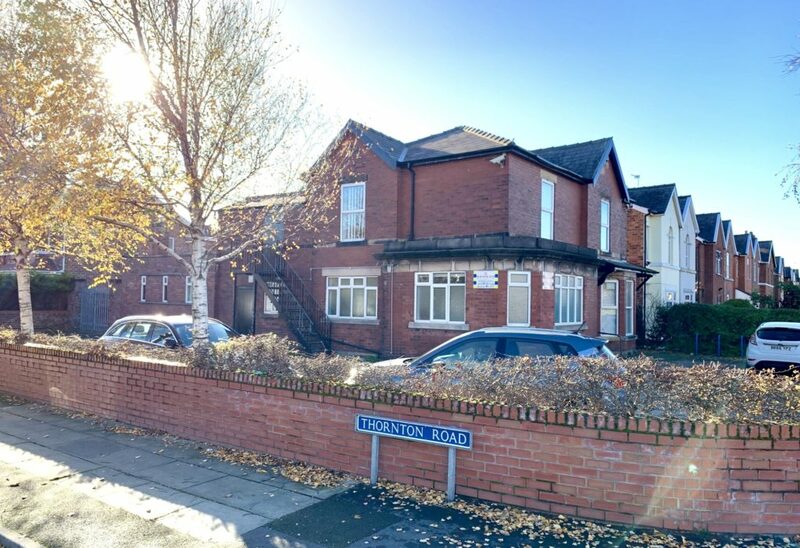 Located in a popular residential area in Southport, this substantial detached former clinic premises is available to purchase. It would be suitable for a variety of uses, subject to planning. If you require any further information relating to this property, or if you wish to enquire about any other properties we are currently marketing, please do not hesitate to contact us.